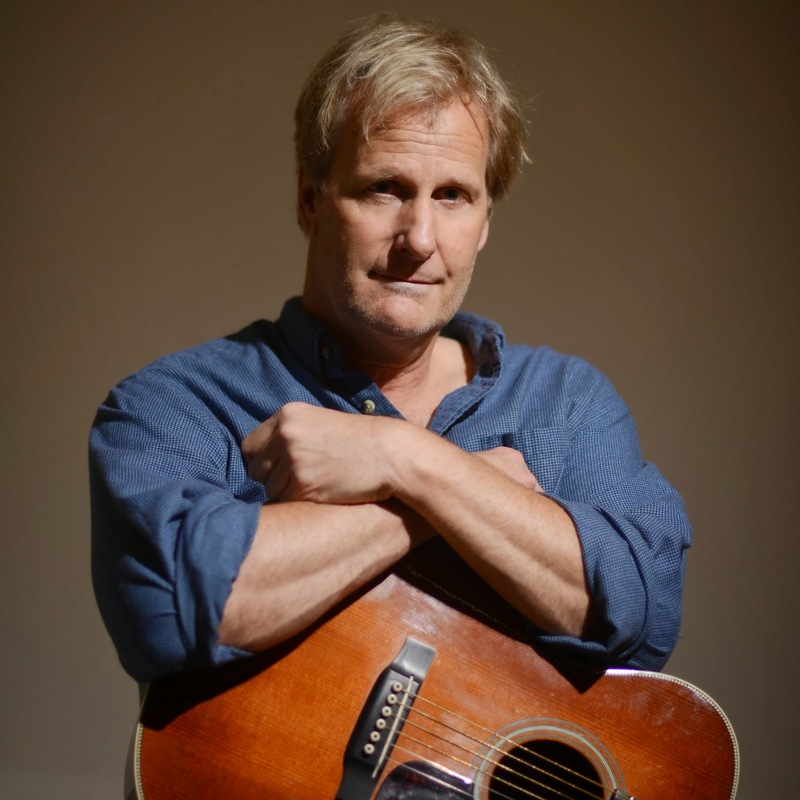 Diana Wortham Theatre is delighted to announce an addition to its Mainstage Season: Emmy award-winning actor and singer-songwriter Jeff Daniels performs with his son’s band, the Ben Daniels Band, Saturday January 24, 2015 at 8:00 p.m at Diana Wortham Theatre. A talented musician and vocalist, Daniels has been writing songs for more than 30 years, having performed with the likes of Lyle Lovett, John Hiatt, Guy Clark, and Keb Mo’. For his next tour, Daniels is joined by his son Ben’s accomplished band, known for its originality, musicianship, and a sound that spans Americana, Blues, Jazz, and Rock. In addition to earning the Outstanding Lead Actor Emmy Award in 2013 for his role as news anchor Will McAvoy in HBO’s The Newsroom, Jeff Daniels has received Golden Globe, Screen Actors Guild, Satellite, and Independent Spirits Awards nominations throughout his long film career. Most notably, he is known for his roles in the movies Terms of Endearment, The Purple Rose of Cairo, The Squid and the Whale, Speed, Gettysburg, Because of Winn-Dixie, Blood Work, and Dumb and Dumber. Daniels has also worked extensively on television and stage, where he first distinguished himself by winning an Obie Award in Johnny Got His Gun, and was most recently nominated for the Tony Award for Best Actor in the hit Broadway play God of Carnage with fellow actors James Gandolfini, Hope Davis and Marcia Gay Harden. 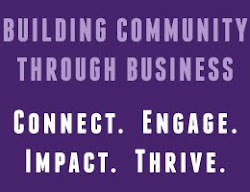 A discounted ticket pre-sale for the theatre’s donor association, Friends of the Diana Wortham Theatre, runs through Tuesday, November 4 via the DWT box office, and general sales to the public begin November 5 through the box office and online at www.dwtheatre.com.